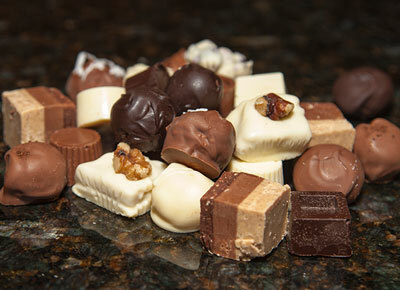 Delicious handmade sweets that make a decadent gift and memorable party favor. 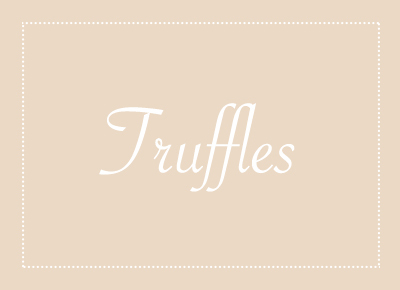 We offer a combination of fudgy or traditional truffles. 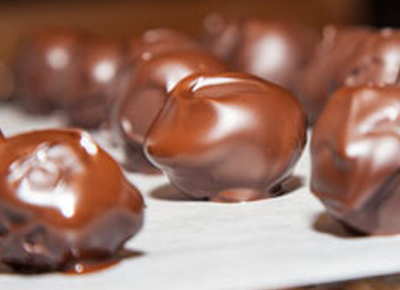 From rich fudge to smooth ganache, both divine with or without flavorings. 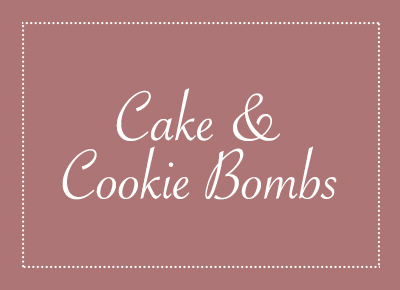 Bombs have never sounded so sweet. 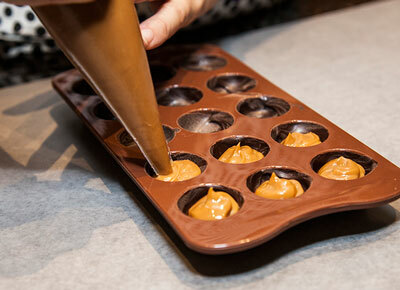 Cake bombs, cookie bombs, brownie bombs, and dare we say it... cheesecake bombs! 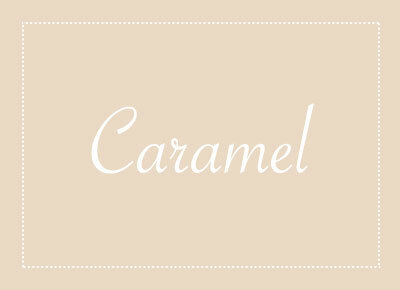 Choose from our traditional vanilla caramel, rich chocolate caramel or decadent coffee caramel. 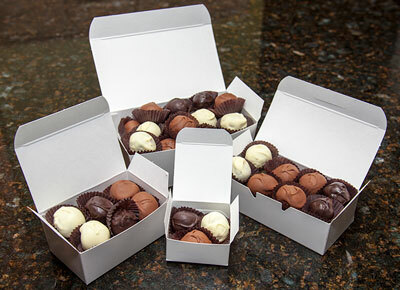 Or live a little and try all three! The list goes on. 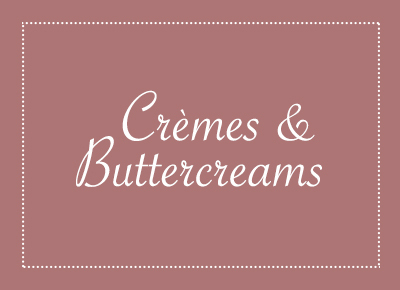 Click below to read more about our marshmallows, crèmes, buttercreams, nougat, and nut butter bombs. 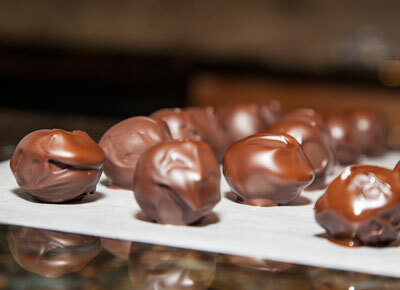 I am a self-taught chocolatier. 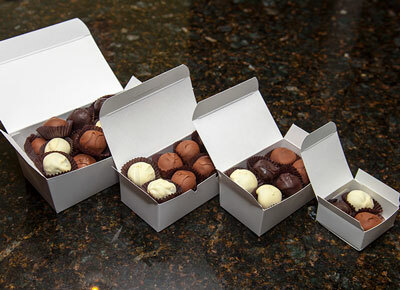 Through a lot of trial and error I make my own truffles, caramels, nougat, marshmallow, crème and buttercream fillings, as well as many other concoctions. 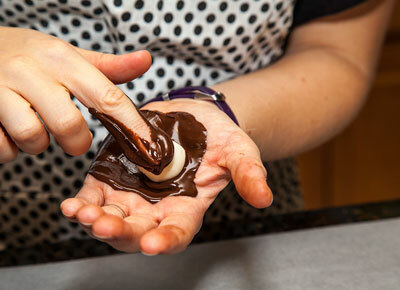 I make everything from scratch and, as of right now, I dip everything by hand. 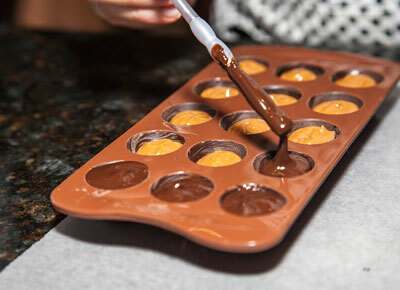 It is an intense labor of love for me and I am always testing new flavors, textures, and techniques as I grow my ever expanding recipe book. 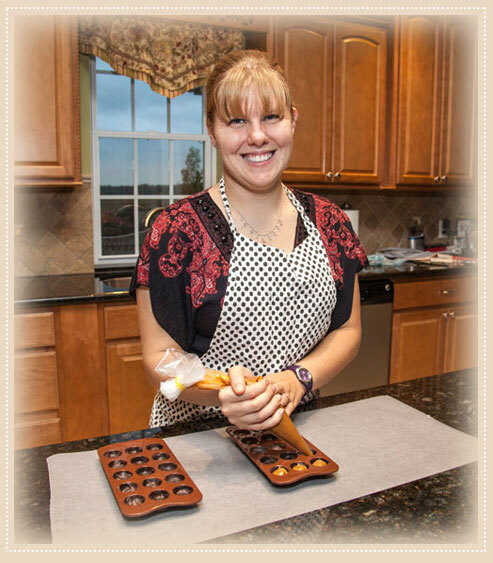 As I continue to grow I plan on earning my official chocolatier certification and my dream is to study abroad with several master chocolatiers, refining and perfecting my technique as I continue to expand my selection.